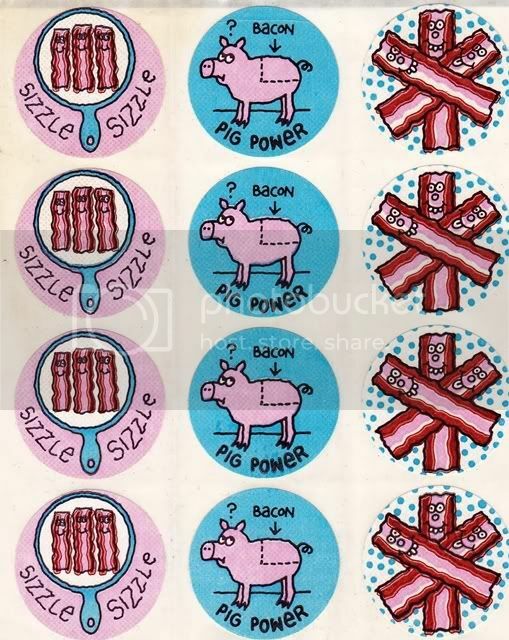 Back in the early 80's I was obsessed with stickers. A few times a week, I used to go to a local store called Karten's that had a wall with just rolls upon rolls of stickers. They were on my notebooks (Trapper Keepers!) and my bedroom wall and everywhere else I could stick them. 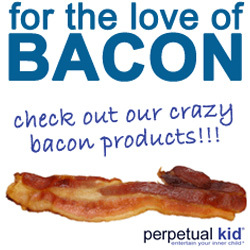 Rainbows and hearts and especially Scratch N' Sniff. Scratch N' Sniff stickers were awesome, some smelled good, some smelled awful and they had the craziest selection of smells. I remember chocolate being one of my least favorites and pickles being one of my favorites. GET OUT!!!!! I loved loved loved my scratch n' sniff stickers. my fave was raspberry,i had skunk too. Did the scent still hold up after all this time?